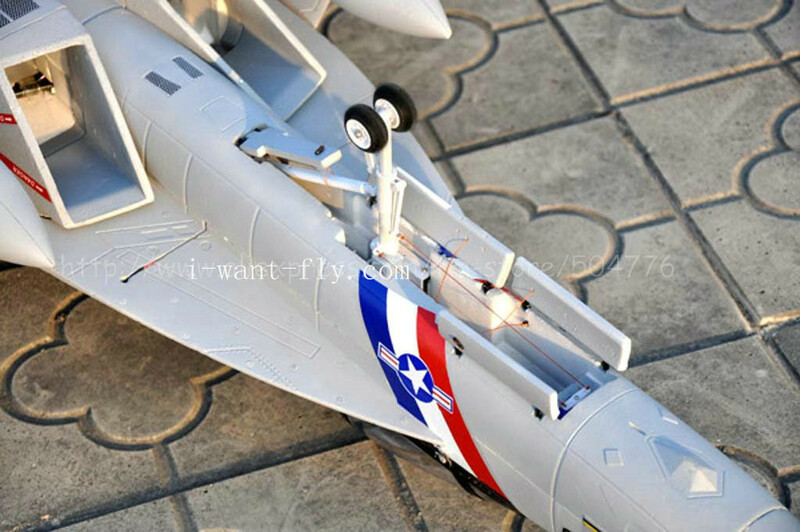 2 This product already includes all the accessories with flying, you only need to additional buy an 6cells lithium battery charger. 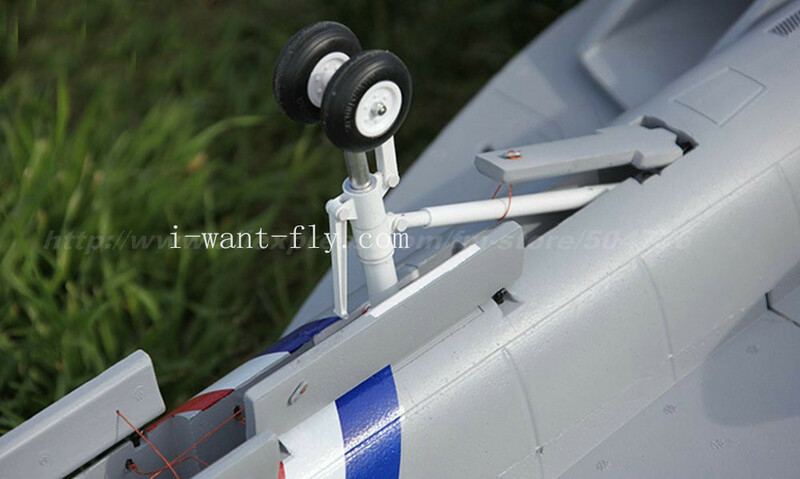 Product Name:F-4JParameters:Length:1517mmWingspan:1017mmEDF diametre:2×70mmFlying weight:2850g .. 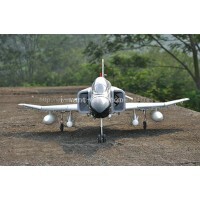 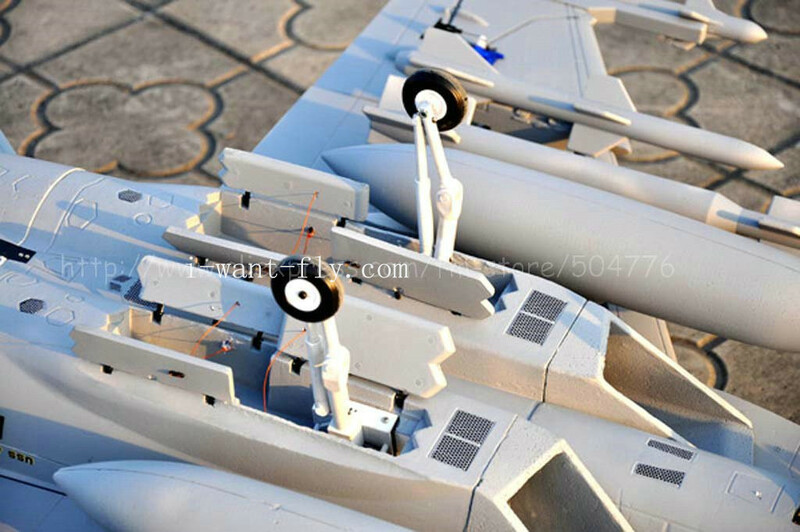 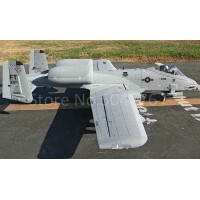 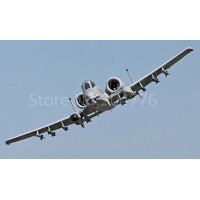 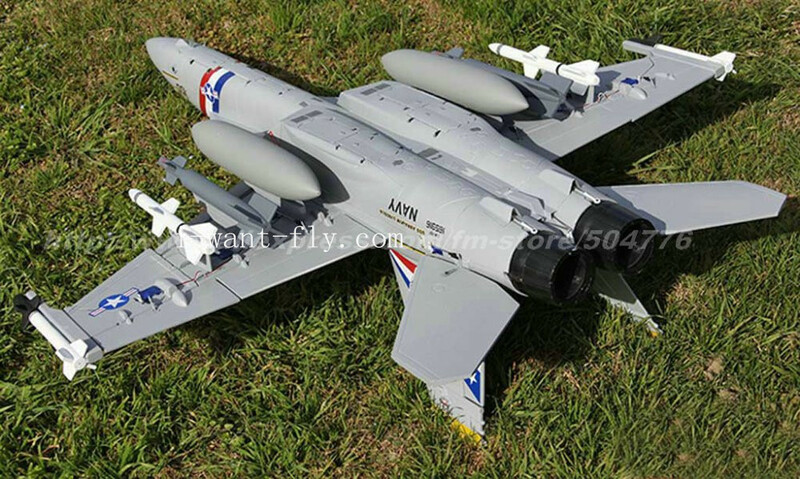 Product Name:A-10Parameters:Wingspan:1534mmLength:1400mmPlastic EDF diametre:2×70mmFlying weight:248.. 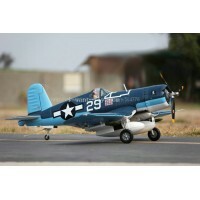 Product Name:F4U-2Product Model:08013BParameters: Length:981mm Wingspan:1200mm Propel.. 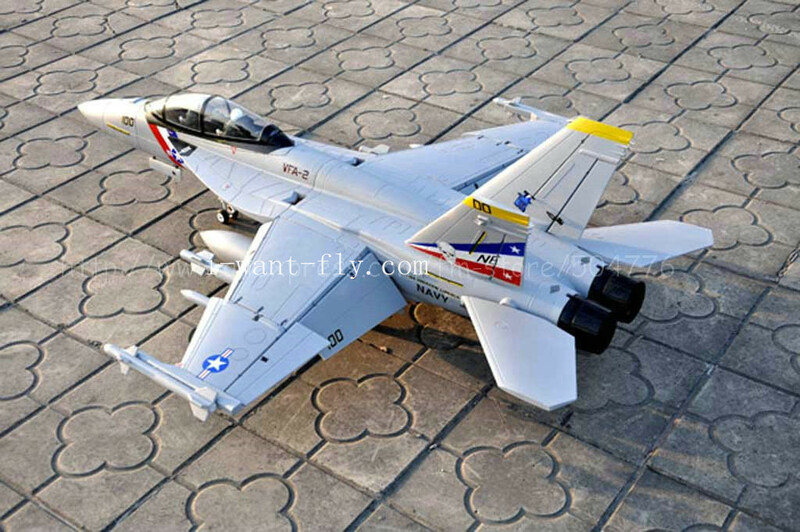 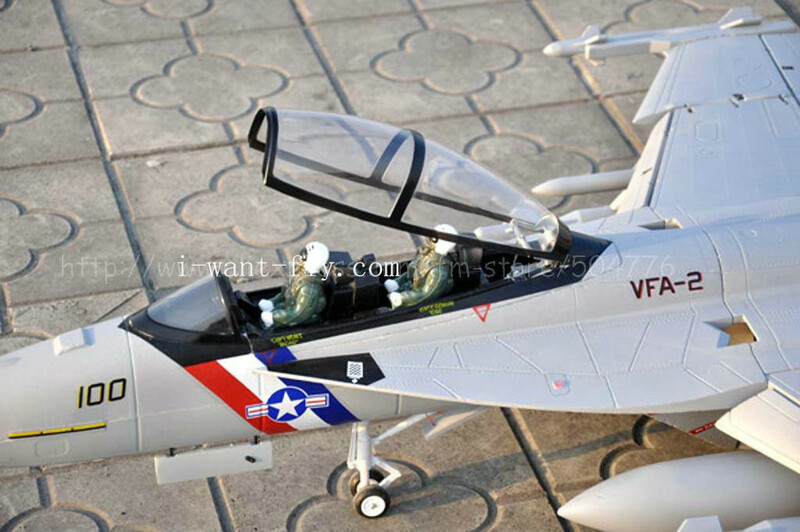 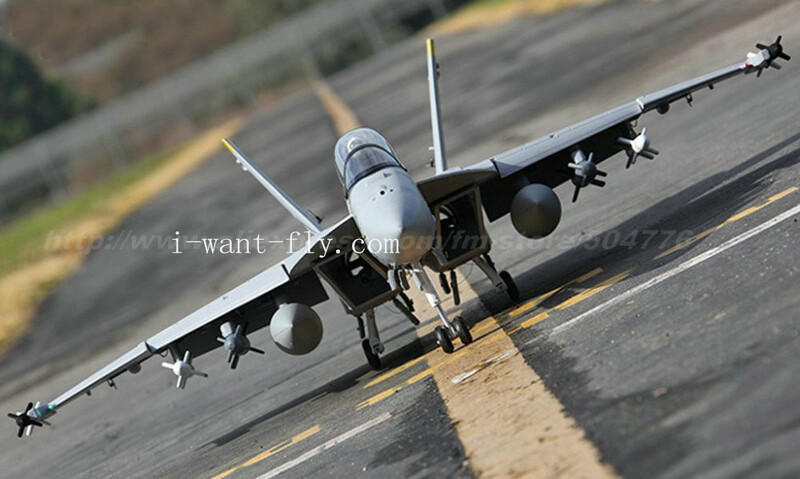 Product Name:F18-1Parameters:Length:1500mmWingspan:1200mmPlastic EDF diametre:2×70mmFlying weight:27.. 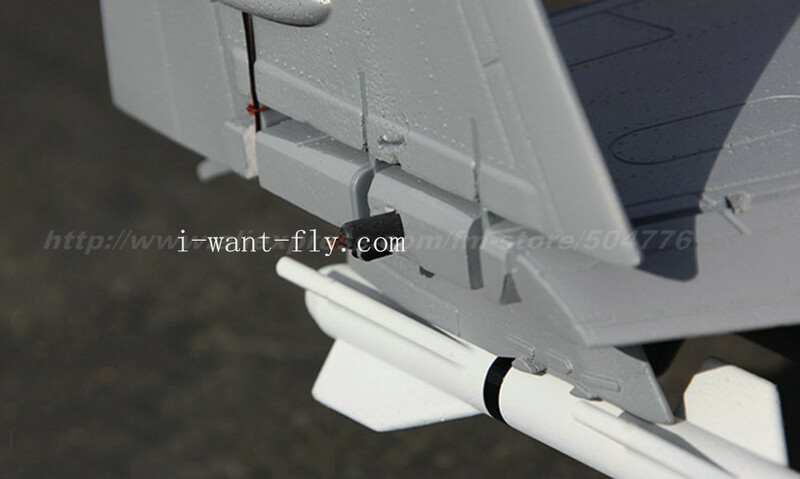 Product Name:F-4Parameters:Length:1517mmWingspan:1017mmEDF diametre:2×70mmFlying weight:2850g Packag.. 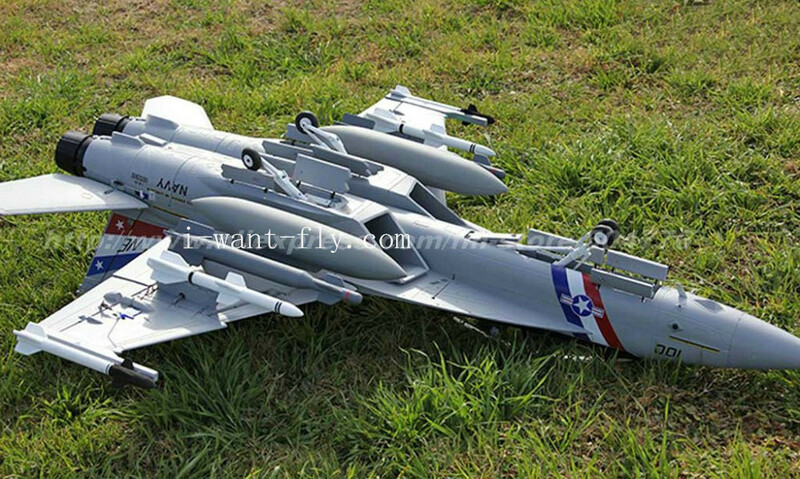 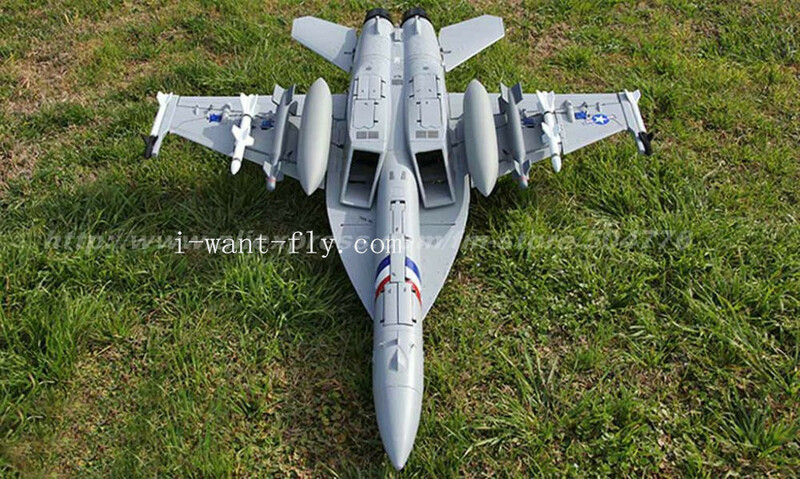 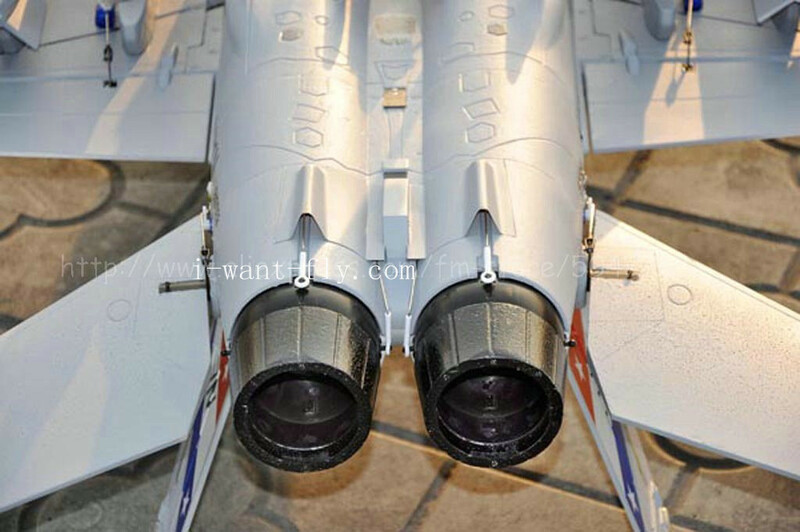 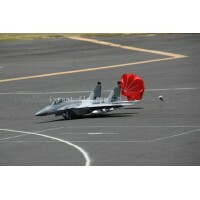 Product Name:Mig29-1Parameters:Wingspan:1142mmLength:1514mmPlastic EDF diametre:2×70mmFlying we.. 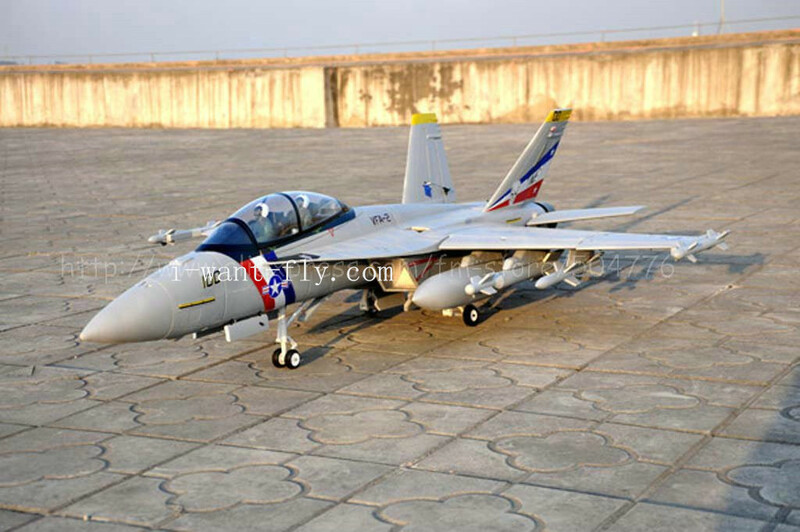 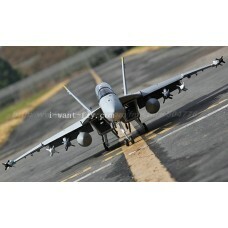 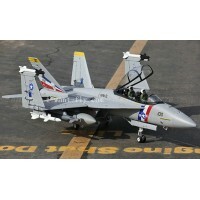 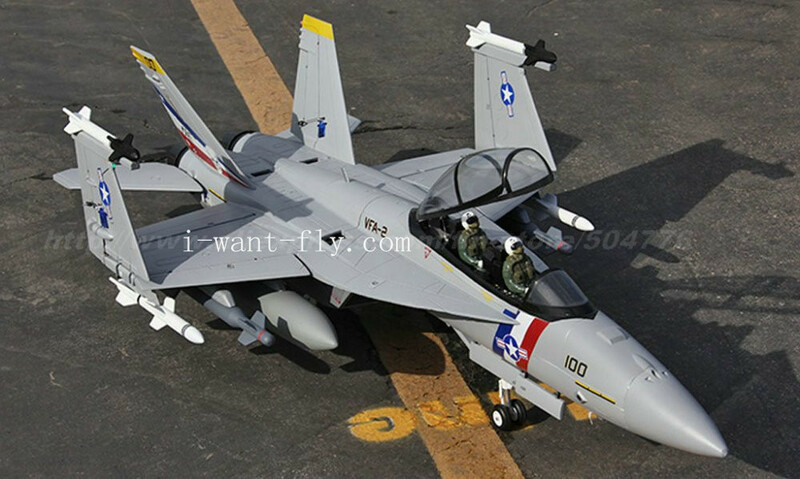 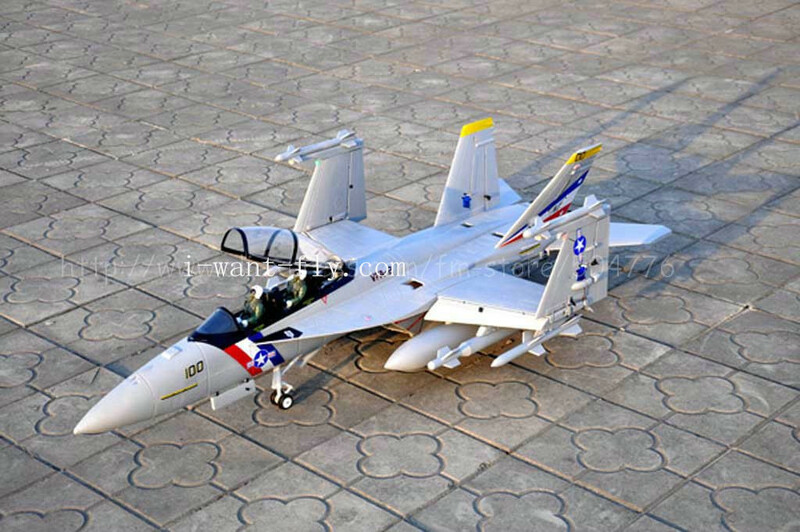 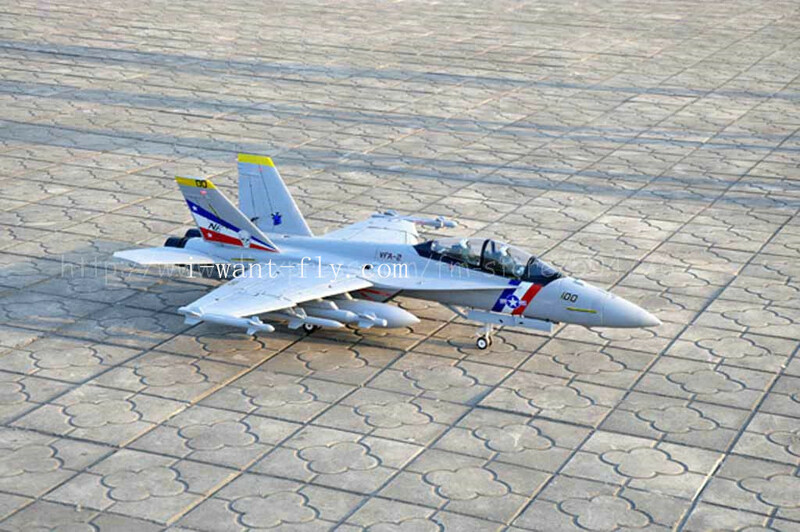 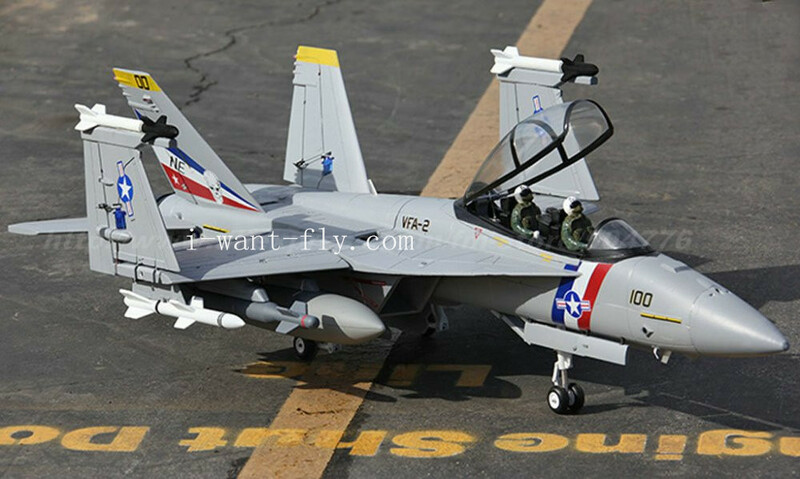 Product Name:F-18 PNPParameters:Length:1500mmWingspan:1200mmPlastic EDF diametre:2×70mm(/metal)Flyin..